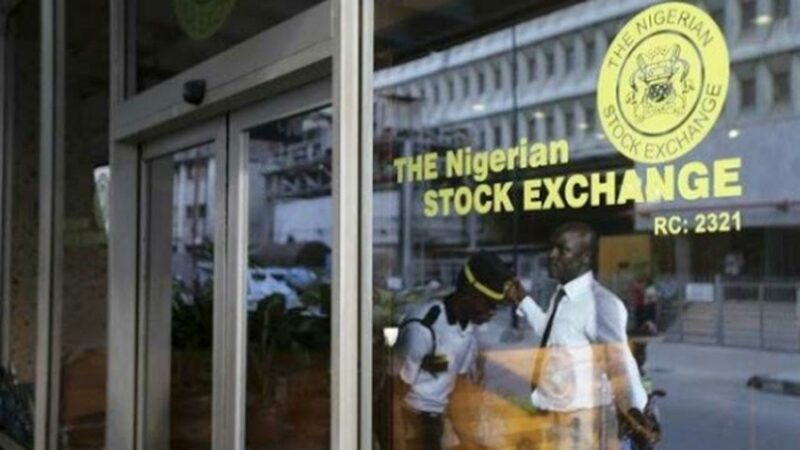 Shareholders have raised concern on the renewed move by companies to delist voluntarily on the Nigerian Stock Exchange (NSE), urging regulators to adopt fresh measures aimed at deepening the market, promoting more listing, and encouraging companies to stay listed on the nation’s bourse. 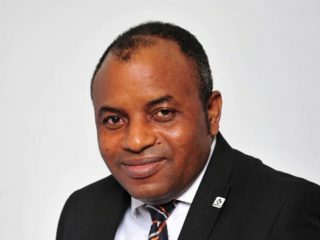 The shareholders, who warned that such actions are a disincentive to market growth, argued that regulators must review transaction costs, and grant tax incentives to listed firms to enable them enjoy the benefits of being listed as obtainable in the global market. 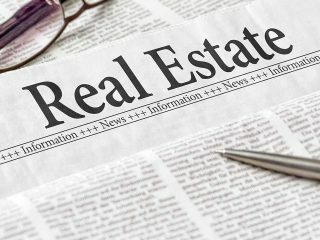 According to them, with the little signs of recovery and capital appreciation witnessed in the market in recent times, there is a need for the whole gamut of the market, including listed firms, to be cautious and avoid any actions and decisions that could erode investors’ confidence in the market. Among the quoted companies likely to exit the Stock Exchange and NSE 30 Index, as announced by the Exchange two weeks ago are Seven Up Bottling Company Plc, Oando Plc, UACN Plc, Julius Berger Nigeria Plc, and Forte Oil Plc. Voluntary Delisting occurs when a company decides that it would like to purchase all of its shares or move to an OTC market while in full compliance with the Exchange. Typically, companies are notified 30 days before being delisted, and shares can plunge as a result. They explained that in such circumstances, the shareholders are left in the lurch with no option but to tender their shares at whatever price, which may be much lower than the actual value of the company. Furthermore, they stressed the need for regulators to be very cautious of the procedures followed, opportunities provided to public shareholders, and its overall impact on the investor confidence, while putting in place a complete check and control mechanism for the same. They suggested that regulators should mandate voluntary delisted firms to list on the Over -The -Counter market so that interested investors can retain their holdings in those firms. The President, Proactive Shareholders Association, Taiwo Oderinde, said: “The delisting of Seven Up and others will affect all the stakeholders not only the shareholders alone. The government and regulators are not doing enough by not protecting investors and the market as required. “All the benefits the listed companies should enjoy such as reduced tax among others are not there. For instance, when Seven Up discovered that Nigerian Bottling Company after delisting is better off, they also decided to do it. “Therefore, our regulators should wake up from their slumber and do the needful now before all the companies delist from the exchange. They should be creative and introduce good packages for the benefits of the quoted companies. Also, we would try to vote against theirs delisting at the Extra Ordinary General Meetings. (EGM),” he said. 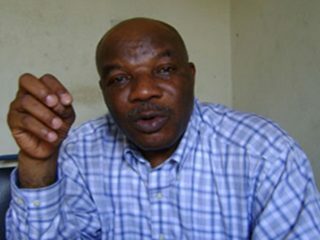 The Publicity Secretary, Independence Shareholders Association of Nigeria, Moses Igrude, argued that voluntary delisting is common among foreign firms that believe they have incurred huge debts and needed the assistance of their parent companies, or want to make huge investment of long term gestation before dividend will be paid to shareholders.